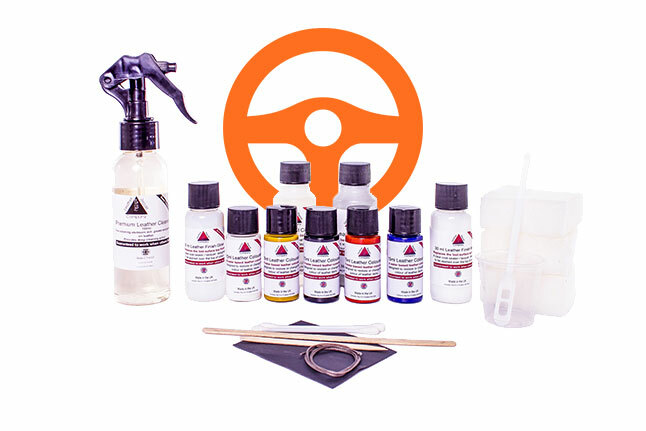 Aniline leather mousse cleaner designed to clean leather with a gentle soft action. The Aniline Mousse cleaner is a water based product that turns to a mousse foam when dispensed from the bottle, the aniline mousse foam cleaner 250ml is capable of dealing with stubborn stains and dirt. 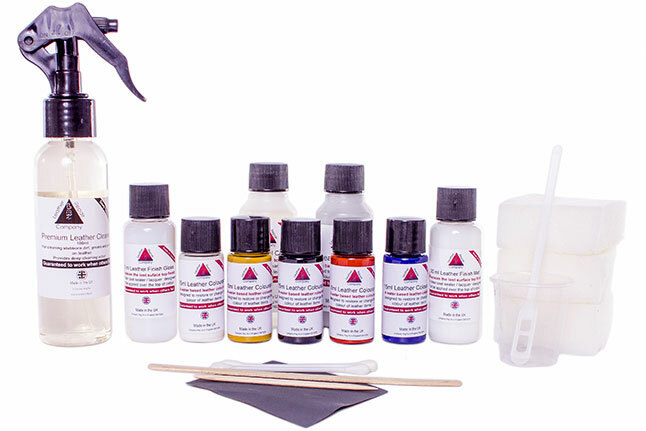 Its safe to use on all other leather types apart from Suede and Nubuck Leathers. 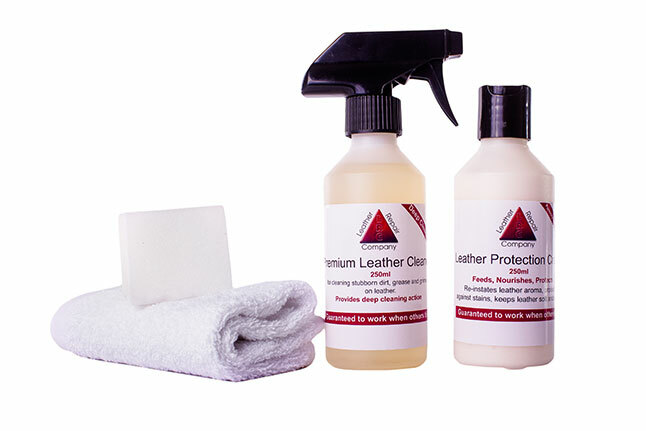 Has a powerful cleaning action that helps rehydrate your leather, to help prevent cracks and dryness appearing, has a great leather aroma. The ideal partner in deep cleaning to help maintain your leather items and luxury leather goods, like leather clothing and handbags. Regular cleaning is suggest as dirt, oils and waxes can over time break down your leather finish, resulting in a more costly repairs. The aniline mousse foam cleaner 250ml bottle works effectively on most types of dirt and stains. Very gentle cleaning action, but has the power to remove all deep down stubborn dirt. 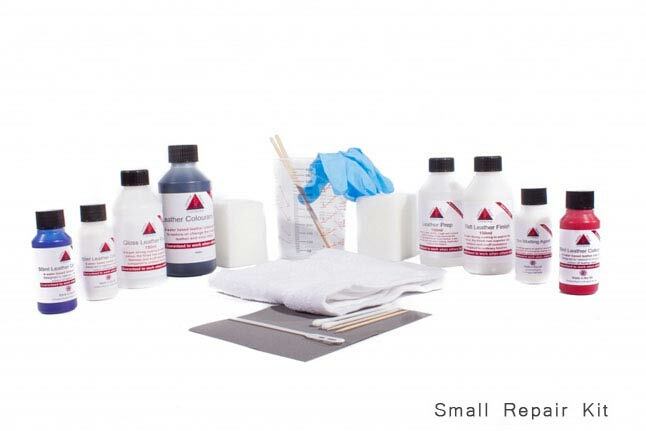 Always test in a small hidden area first with any cleaning or protection products.